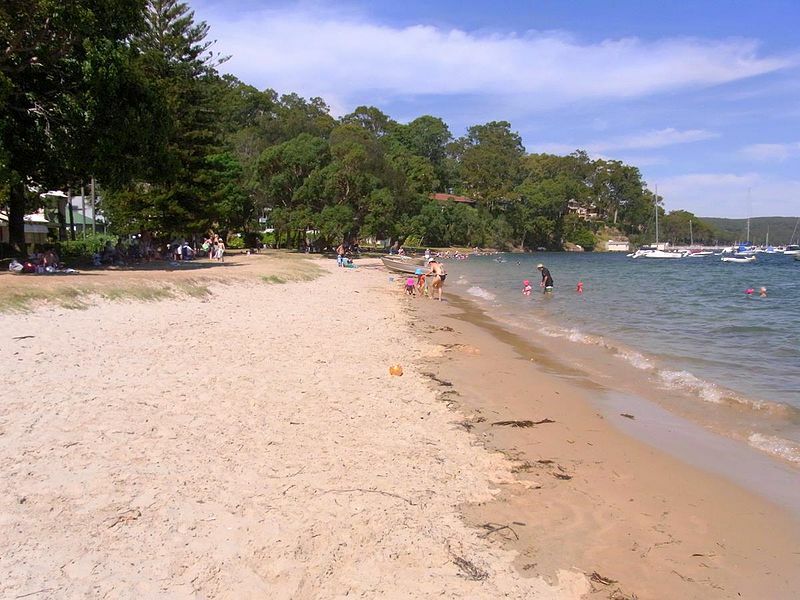 The beach at Clareville is a hidden treasure in the Northern suburbs. You have to know where to look, but when you find it, the water is calm, with good swimming conditions for families. If you’re lucky to live in this suburb and you’re looking for a dentist, Mona Vale Dental isn’t far at all. We’re a favourite for residents living on the Northern Beaches. How to get to Mona Vale Dental from Clareville? A short 10 minute drive is all it takes to get to Mona Vale from Clareville. You can park directly outside our building, which can be accessed off Bungan Lane (see our map below). Our address is 8-10 Waratah Street, Mona Vale. We’re on the first floor, above Bakers Delight. Your mouth is in good hands at Mona Vale Dental. Our caring, professional and experienced team work together to boost your dental health and support your general well being. We go out of our way to make sure you feel comfortable and relaxed. You’re welcome to tune into our complimentary Wi-Fi, Netflix, TV and music while you wait, or get your mouth fixed! We’re constantly keeping up with the latest technological innovations, to make sure our patients benefit. Thousands of people from the Northern Beaches (including Clareville) seek us out, because we’ve established a first-class clinic with an excellent reputation. Dr Alistair is passionate about making sure that all patients receive the best care that’s tailored to their unique needs. You might be thinking about getting cosmetic work or looking for a solution to oral pain. Whatever your reason, you’ll leave our clinic feeling as though you matter, thanks to Alistair’s gentle manner and eye for detail. If you’re new to our clinic, we’ll send you a welcome pack with information about our practice, so you know what to expect. When you come in for your first appointment, we’ll ask you to complete a form that details your medical history. We’ll also ask your previous clinic to send us your dental records if you give us permission. Our clinic is open from 8:30 to 5 pm on Monday to Friday. To book an appointment, please call (02) 9997 1100. You can expect to receive a thorough oral check during your first appointment, so we can identify any issues. This process often involves the use of dental x-rays and photography, to paint a clear picture. There will be no treatment during this session unless we’ve previously discussed it. We’re committed to understanding your concerns and going through the results of our examination together. If you need treatment, we’ll discuss all options and answer any questions you have.